Suggested Solutions: Where should Loftus-Cheek go if he leaves Chelsea? In Jamie Vardy, Jesse Lingard and even Harry Kane, the current England World Cup squad contains players who were not hotly-tipped to be stars, and who have had to be patient and hungry in pursuit of their opportunities. That is not the case for Ruben Loftus-Cheek, who has been on the radar of many Chelsea and even England fans as far back as 2014, when then Chelsea manager Jose Mourinho promised to develop him for the benefit of the national team. Last season saw him undergo his first full season of Premier League action, although that was undermined by injury but his England performances have raised quite the question for Chelsea; do they keep him or cash in? Palace took Loftus-Cheek on loan when they were still managed by Frank de Boer, with Chelsea presumably expecting their man to get exposure to Total Football in South London. 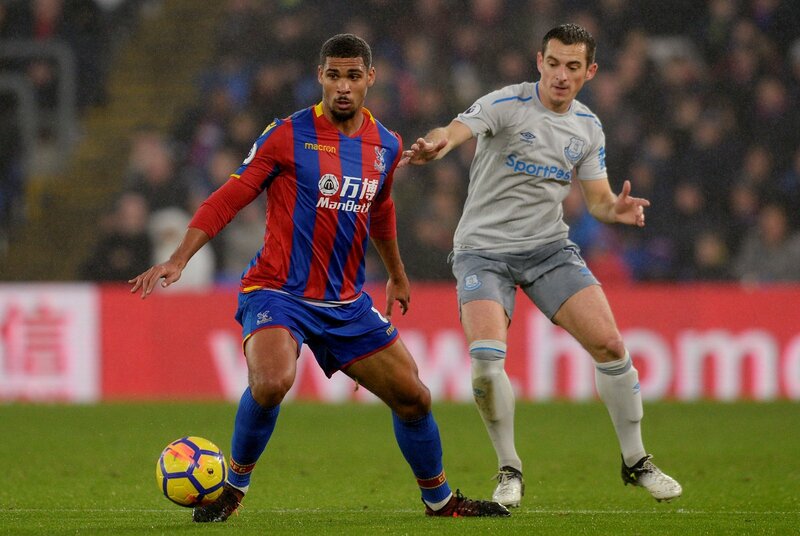 It didn’t work out like that as former England manager Roy Hodgson guided Palace away from relegation danger with Loftus-Cheek flourishing alongside Wilfried Zaha and Andros Townsend in a lively attack. 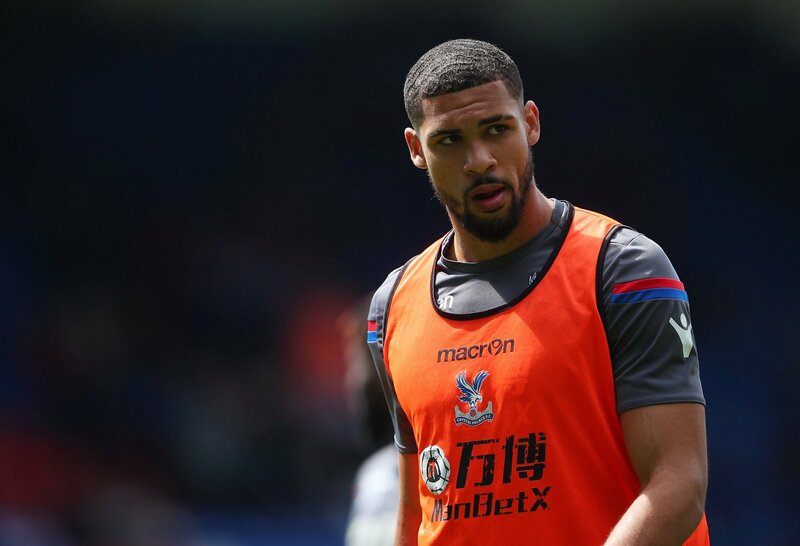 A reunion with Hodgson may be tempting and it would be a real coup for Palace but Loftus-Cheek could set his sights on the top half of the division after a promising World Cup. Chelsea may well be unwilling to sell to London and top six rivals Tottenham, but there are plenty of reasons why the move would make sense for Loftus-Cheek. Mauricio Pochettino is as good as any Premier League manager at developing young English talent and may well be looking for a Mousa Dembele replacement this summer, as the Belgian is in serious talks over a move to China. His chances of gametime in North London would be good and Loftus-Cheek already links up with the likes of Harry Kane, Dele Alli and Kieran Trippier on international duty. Manuel Pellegrini is hoping to oversee a footballing revolution in East London this season and reportedly wants a big-money playmaker in the shape of Felipe Anderson, but has hit a snag. 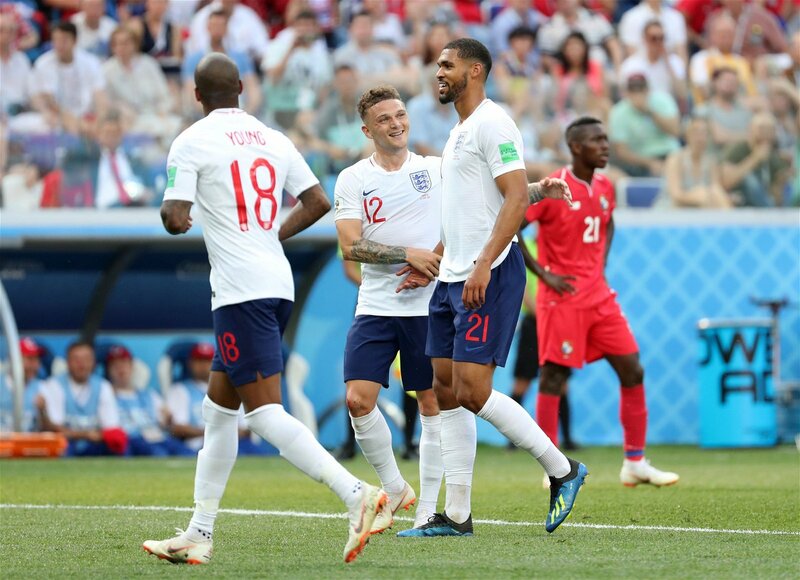 Loftus-Cheek could well be the perfect alternative and a young, hungry, versatile England international would surely be a less risky investment to boot. 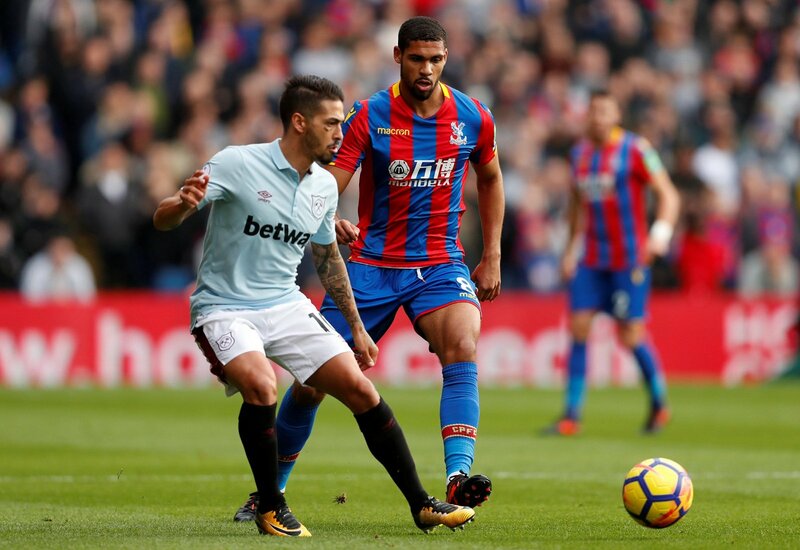 If Pellegrini can convince Loftus-Cheek that he can offer the perfect blend of flowing football and regular gametime while not asking him to leave London, he may just force himself to the front of the queue. Chelsea would also surely rather sell to a team outside the top six. Everton are reportedly in the hunt for physical midfielder William Carvalho but the Portuguese international is slow and ponderous in possession, unlike Loftus-Cheek. The Chelsea man is much more worth spending big on and after missing out on one young English playmaker in James Maddison, securing Loftus-Cheek could get the Marco Silva era off to a flier at Goodison Park. Offloading Wayne Rooney to bring in the 22-year-old would be a major show of intent from the former Watford manager that he is not interested in yesterday’s men, he is focused firmly on the future.